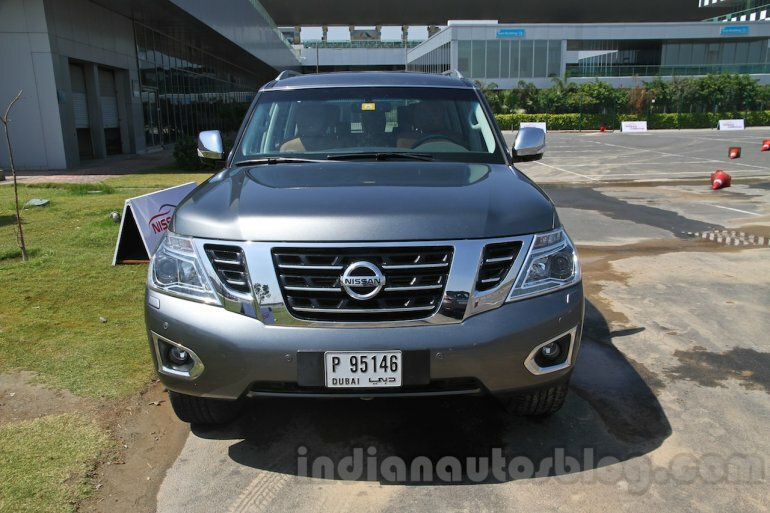 The V8-engined leviathan would be a fine brand builder for Nissan's SUV line. 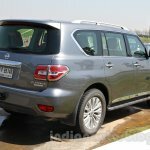 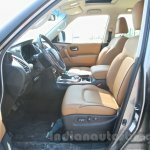 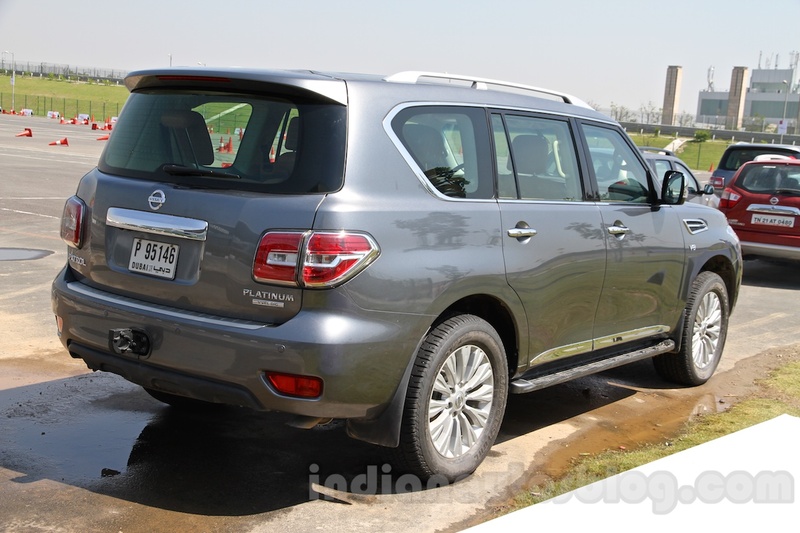 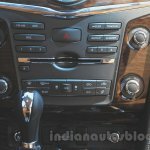 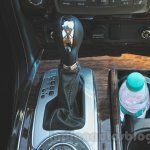 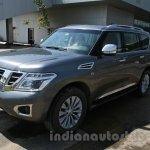 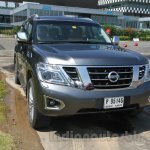 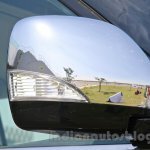 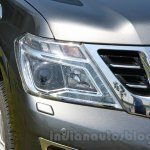 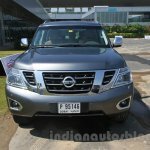 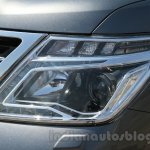 The Nissan Patrol was brought to India last week as part of the company's tenth anniversary celebrations in the country. 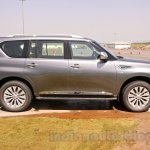 The vehicle was a LHD type shipped from Dubai for an experience tour held for the media and customers at the Buddh International Circuit. 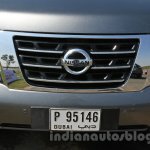 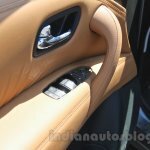 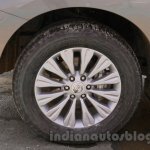 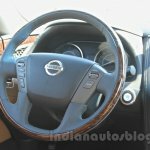 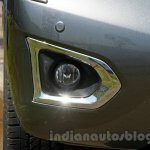 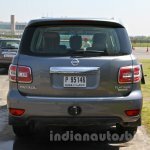 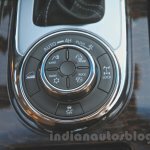 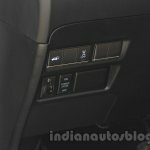 However when Nissan Motor India was asked by IAB if it was considering its introduction as web reports pronounced, its spokesperson said there were no market plans for the SUV, but the company would consider it if customers ask for it. 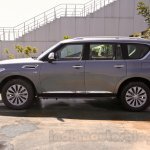 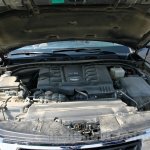 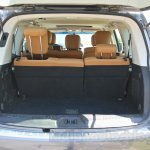 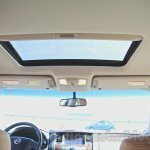 The Nissan Patrol is available only with a 5.5-liter V8 petrol as its main markets in Middle East, North America and Russia favour petrol engines. 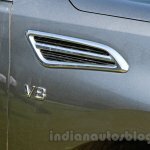 The cost to develop a diesel engine is cited as being too high considering the global demand. 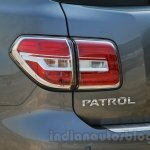 This would make the SUV a very niche product in India where expensive SUVs with a diesel option sell in three-digit volumes each year. 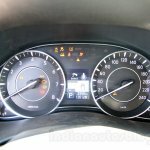 On the Australian spec (RHD), the V8 engine delivers a more than adequate 399.62 hp @ 5,800 rpm and 560 Nm @ 4,000 rpm. 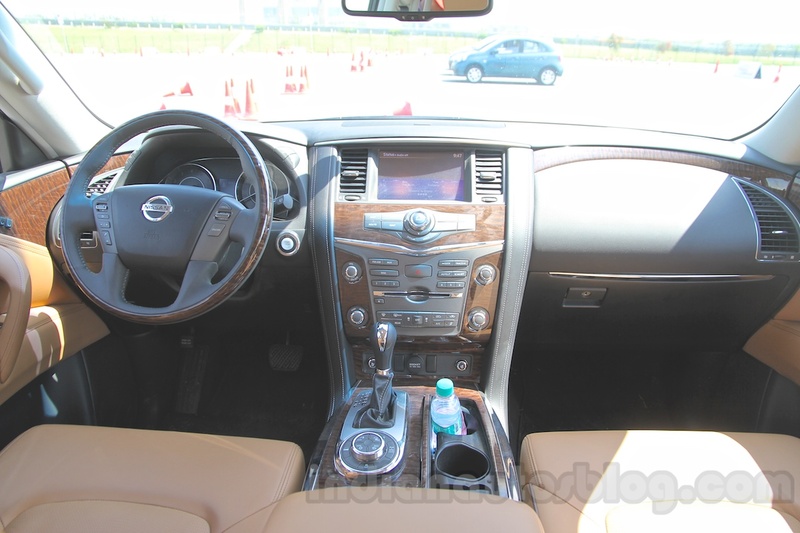 It is paired to a 7-speed automatic transmission and electronic 4WD system. 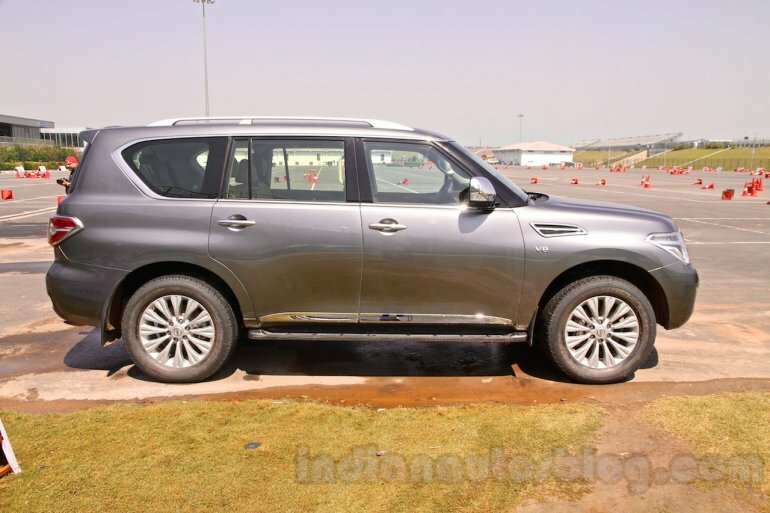 The Patrol measures 5.14 m long, 1.99 m wide and 1.94 m tall, with a wheelbase of 3.07 m. It is fitted with features like front, side and curtain airbags, cruise control, 8-way adjustable leather seat and Bose sound system. 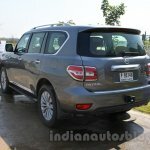 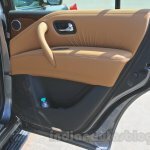 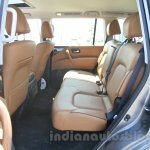 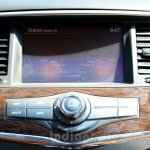 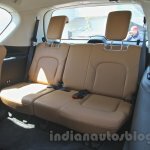 If priced at INR 1 crore as reported, the Toyota Land Cruiser, Mercedes GL Class and the Porsche Cayenne would be its arch rivals.